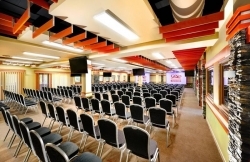 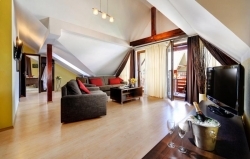 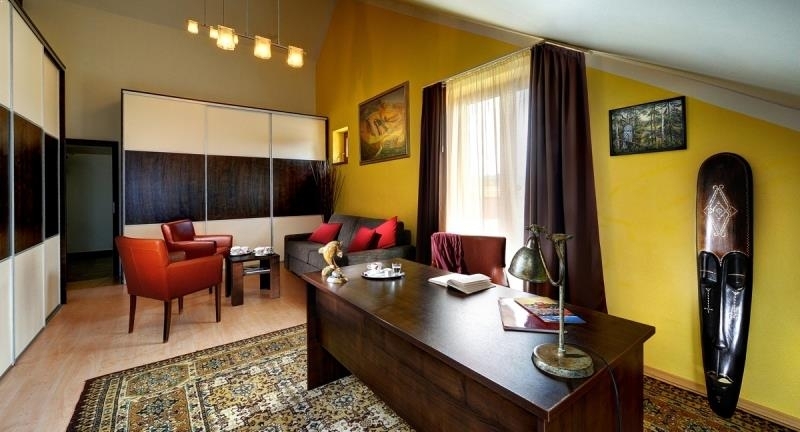 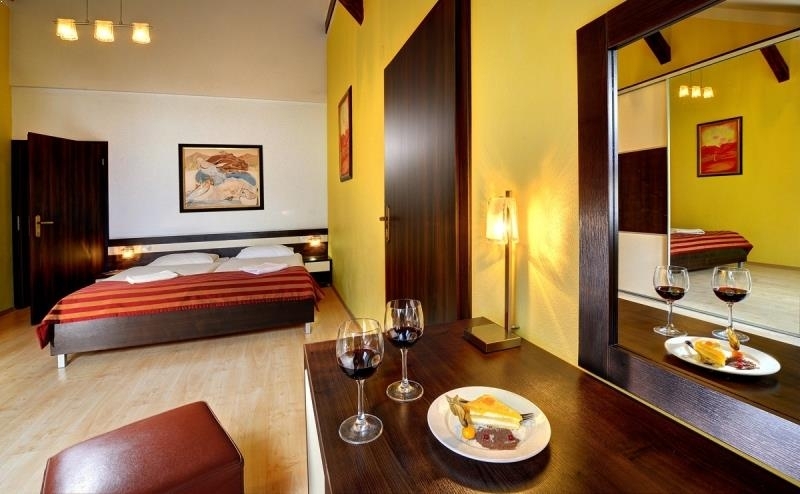 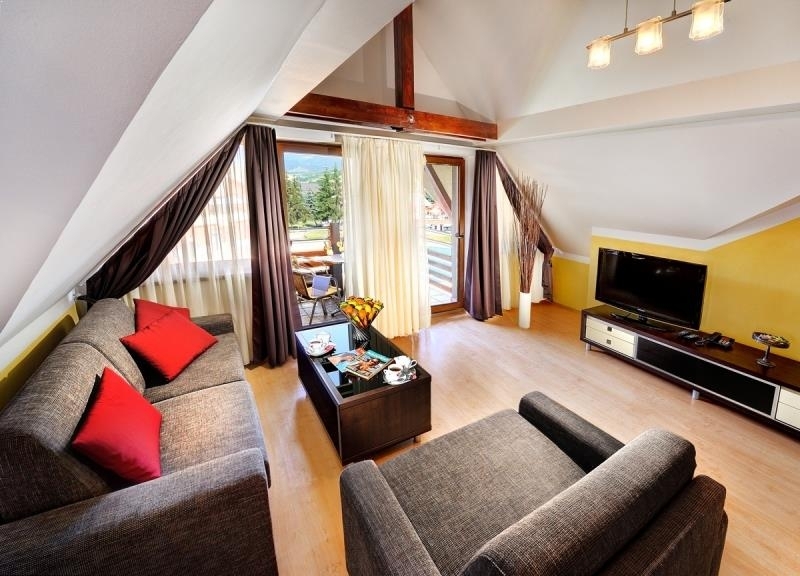 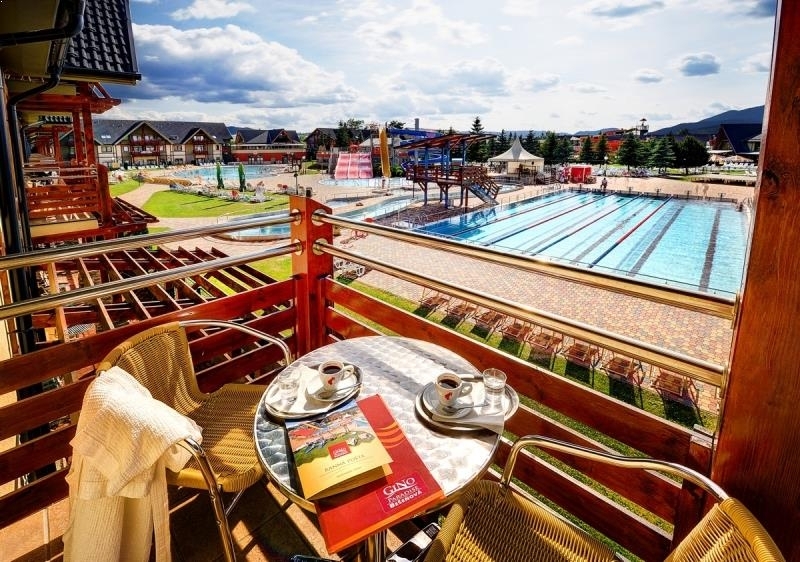 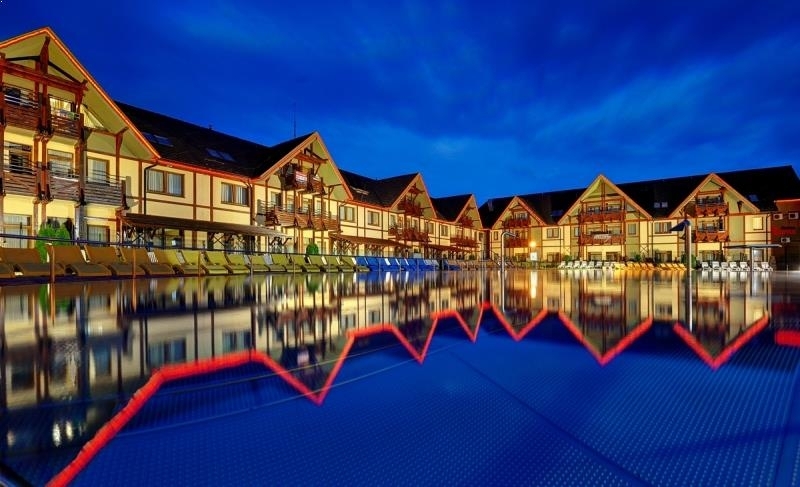 The Bešeňová*** hotel offers accommodation in comfortable rooms and complex services of the popular water park which is located in the heart of the Liptov region. Choose one of 144 modern rooms, studio suites or suites and enjoy an unforgettable family holiday without worries, great fun on water slides and relaxation in thermal pools. 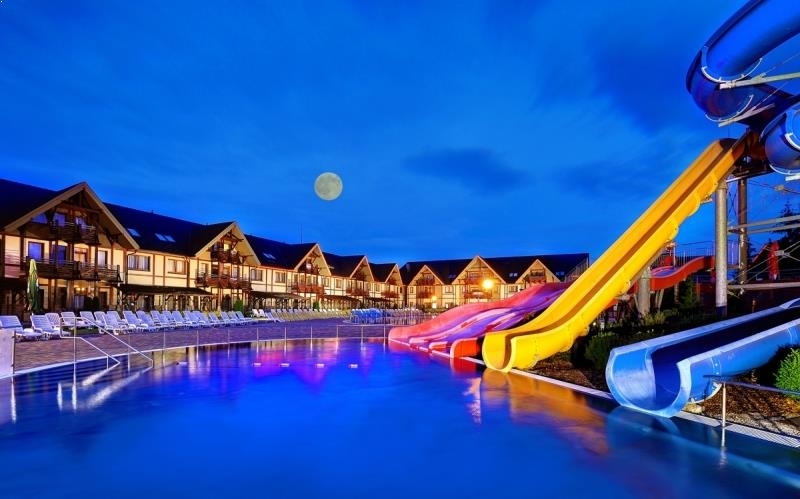 Don´t hesitate because only the Bešeňová hotel guarantees genuine Slovak holidays with resort services and unlimited water park access included in the accommodation price! 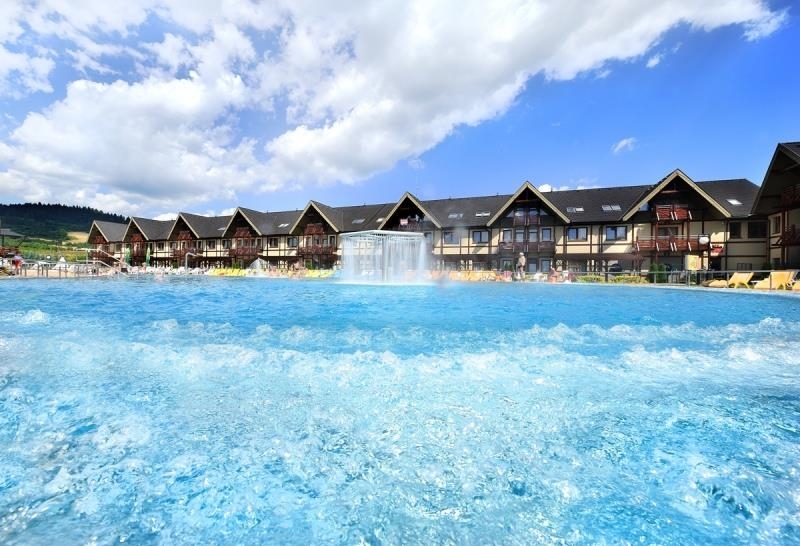 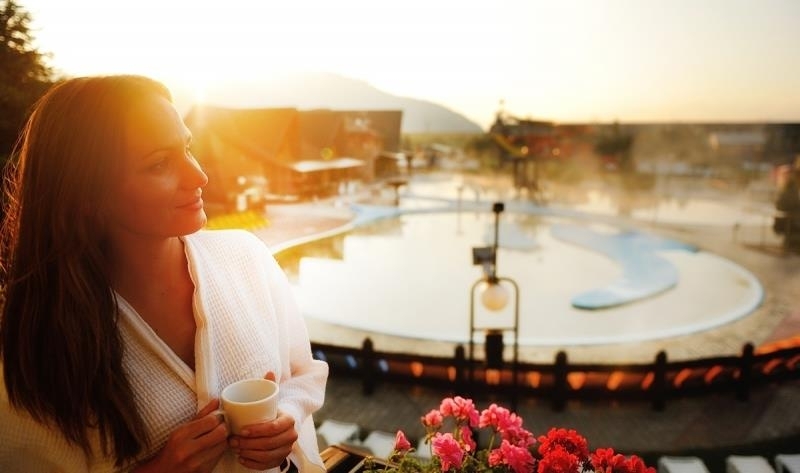 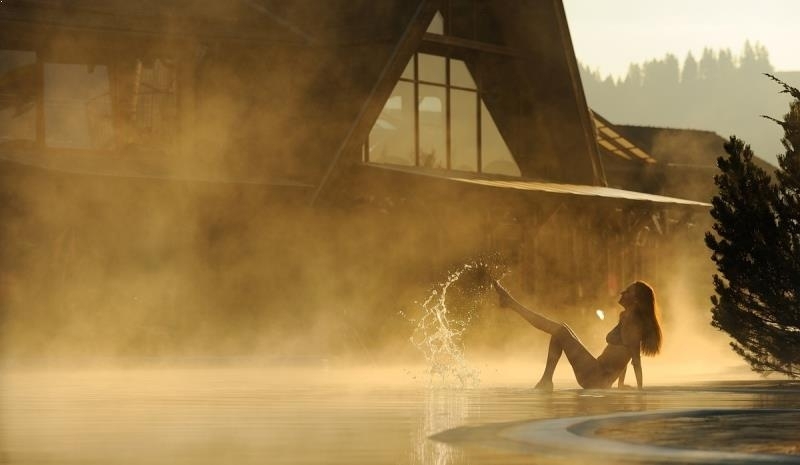 From 1.7., we are THE FIRST HOTEL IN SLOVAKIA to offer unlimited water park access included in the accommodation price!